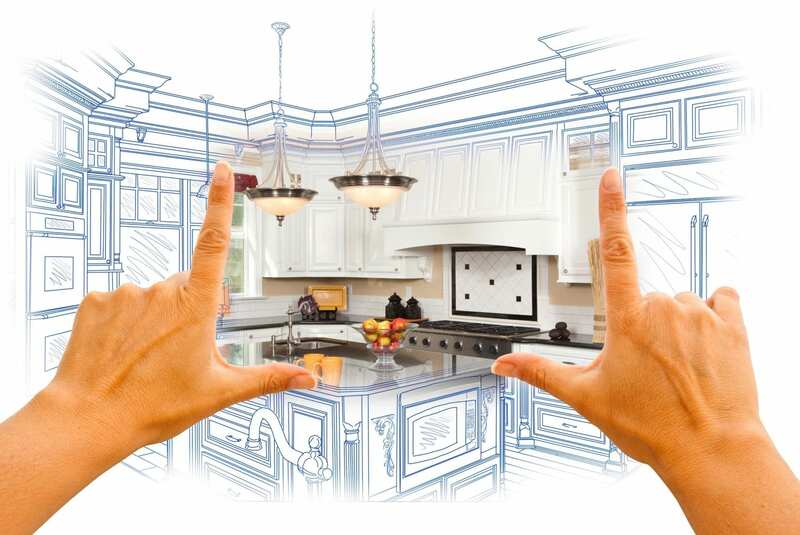 Every home eventually needs improvements, remodeling or additional features. In today’s real estate market, you need to know the value of everything, especially when it comes to how much money you will make on the sale of your home. Deciding on a different style for your kitchen? Do you want a bigger bathroom? It has been proven that these two rooms provide the largest payback value at 90%. There is a great deal that can be done to these two rooms for you to receive your investment in return! Living Tampa Bay Real Estate will help you choose which home improvement will best suit your home. Before you make any changes to your home, it is vital you think about several key points. First, will the type of remodeling give you a decent enough return when you sell? Second, consider where your home is located and what types of features are popular in your neighborhood. For instance, if the majority of the homes around you have screened in lanais or centralized air conditioning and heating and you do not, maybe choose these types of improvements to fit in with your neighbors. It will help you when you are in the market to sell your home. Third, remember that home improvements cost money. You will have to spend something to make something. Therefore, by doing certain remodeling yourself can end up saving you money which again, will make your home receive more value when you sell it, regardless of the realty. The following percentiles came from several types of researched surveys on home improvements. As your Realtor, we want to make sure you understand all the factors that affect the sale of your home. This will give you a clearer understanding of how much you will approximately receive back when you sell your home. There are so many aspects of selling your home that will remain on your mind. But when it comes down to basics, appearance sells! Nobody wants to look at a home that is undesirable or unsightly. If you cannot get potential buyers to see the true beauty of your home, they will simply pass you by. 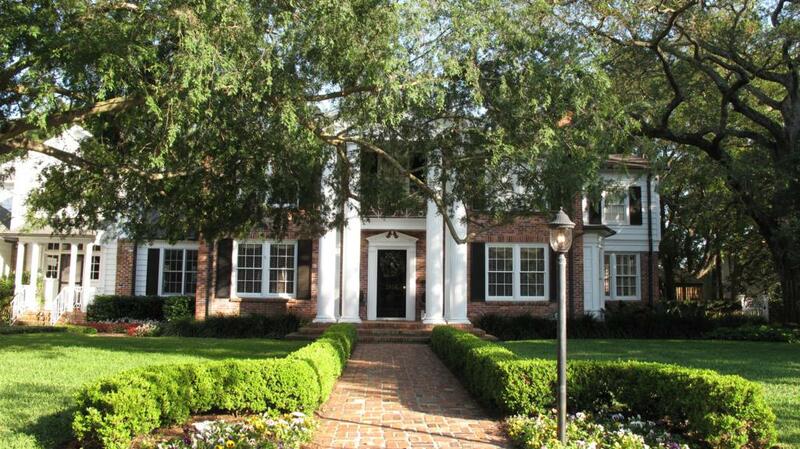 Tampa Bay Real Estate realtors will be with you during the walk through of your home. Here are a few ideas to keep in mind while your home is on the market. Check the outside of your home. Is the yard trimmed, garbage cans put away and bikes and toys placed in the garage? Make sure the entry way and all walk through areas are free from any clutter. Next, make sure your counter tops, floors, tables and desks do not have things like bills, mail or other personal documents left out in sight. For the bathrooms, put away toiletries, make sure the towels and curtains hang neatly and the décor is clean and neat. The floors should be freshly vacuumed or swept. Address any stains. Make sure the walls are free from scuff marks or paint chipping. All windows, blinds and curtains should be cleaned and the blinds should be open to let the natural sunlight shine through. If you have pets, it would be beneficial to make sure any toys are put away. Same thing for children. Do not have a bunch of toys spread out on the floor or in the bedrooms. These items should be placed on shelves. Potential real estate buyers in Tampa Bay, FL do not want to be tripping over your personal belongings. Make sure the furniture is arranged comfortably and accommodating to their interior of your home. As a final touch, light a candle or bake something yummy. It never hurts to make your home smell pleasant. However, do not overdue it. Heavy air fresheners or incense may be too strong for those that may be susceptible to allergies. If you have any questions, please contact me at 727-599-9953. We are the experts for real estate in the Greater Tampa Bay area! For many families, selling their home is one of the largest decisions they will make. Having a great real estate agent involved while selling your home can make this a wonderful and rewarding experience. We will guard your interests and ensure that you are making the best and most informed decision possible while selling your home. It is a great asset for you to have experienced real estate agents that are experts in the greater Tampa Bay and Clearwater area real estate market. As your real estate agents, our focus will be to get you the best possible price for your home in the least amount of time. We will market your home and provide a strong point of contact for buyers' agents in the greater Tampa Bay area and Clearwater real estate market. You will always be fully informed on the entire real estate process and we will always be available to assist you with any questions or concerns. As your real estate agents and experts in the greater Tampa Bay and Clearwater local markets, we will negotiate the best price and terms for your home. Living Tampa Bay Real Estate also has an expert in distressed properties, to assist our clients with foreclosures and short sales. 1 Assure that your home is marketed to its full potential, rather than rely on attracting interest on the local MLS. We will work with our real estate contacts and affiliations to ensure your information on home reaches as many buyers as possible. 2 We will guide you through the entire process, from listing your home to negotiating. 3 We will ensure you do not receive too low of a price for your home. As real estate experts in the Greater Tampa Bay and Clearwater areas, we aid our clients with negotiations and selling decisions every day. We will make sure you avoid any form of costly mistakes. We are proud to help you sell your home and make your real estate transaction a great experience. Feel free to call us at 727-418-8850 or e-mail us at Joanne@RemaxTampa.com with any questions you may have.